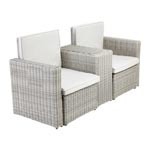 Rattan Large Cushion Storage Box by MazeRattan is made from high quality poly rattan. 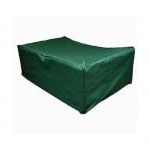 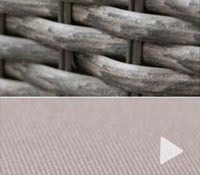 The Rattan cushion storage box is designed for the storage of the cushions from your garden furniture during the winter. 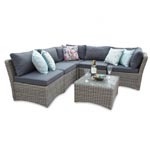 The maintenance free rattan cushion storage Box. 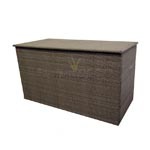 Rattan Large Cushion Storage Box by MazeRattan is made from high quality poly rattan. 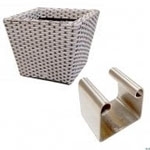 The Rattan cushion storage box is designed for the storage of the cushions from your garden furniture during the winter. 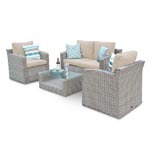 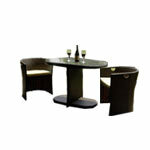 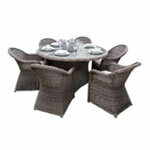 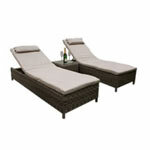 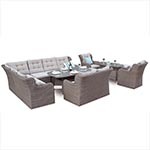 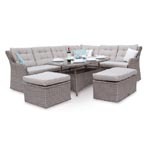 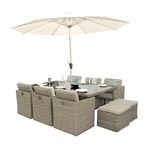 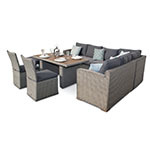 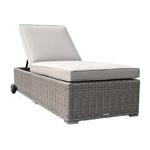 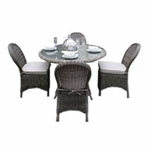 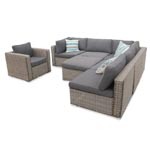 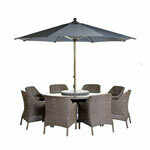 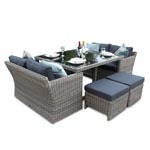 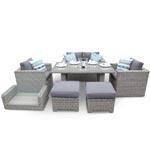 Made from fully weather resistant PU Rattan Garden Furniture, this furniture is suitable for outdoor use all year round. 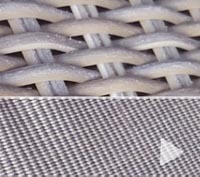 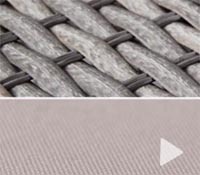 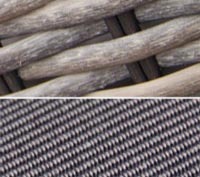 The PU rattan is hand woven over a rust-resistant aluminum powder coated frame, making it suitable for hot and cold weather conditions. 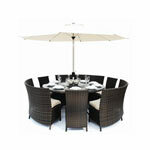 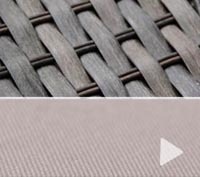 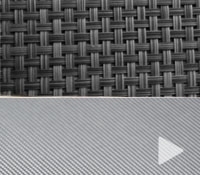 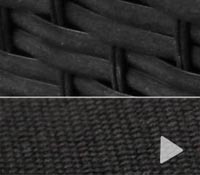 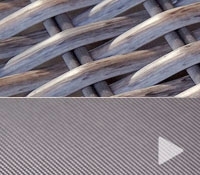 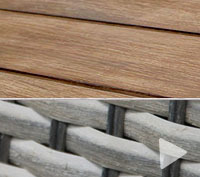 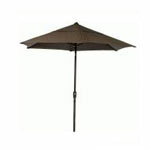 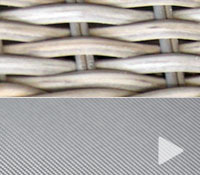 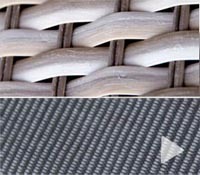 It is also UV light resistant to ensure the rattan colour does not fade in sunlight. 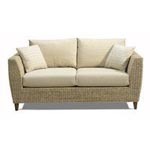 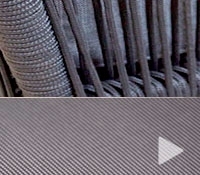 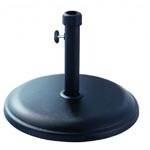 The furniture can be simply cleaned by using of a hose pipe or a wet sponge. 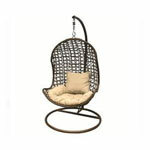 This item is available in Black, Mix Brown & Mix Grey.